Looking good starts with a healthy skin that is why both men and women are seriously taking good care of their skin by investing in quality skincare products and devoting time for their daily skin care regimens. The usual skin issues that people deal with their skin is dryness, uneven skin tone, dull complexion and breakouts but the most stubborn of all is acne. Acne thrives in the presence of bacteria and can easily spread to nearby areas. Infected acne on the face is an ugly sight and those affected by it often have low self-esteem. There are many acne treatments out there such as on-the-spot ointments, medicated creams, oral medications and dermatological treatments. But for those who regularly use BB creams it is really good to know that there are several BB creams that can help solve acne problems. What are BB Creams for Acne? Many women (men too) use BB Creams every day because they offer multi benefits to the skin. It can help even out skin tone, cover-up imperfections, provide moisture, prevent dryness and they are excellent as a pre-makeup oil-free base for the skin. BB Creams are basically the most practical skin care product today since these creams are used as concealer, foundation, moisturizer and even as sunscreen. However, a new hybrid BB cream is now available and is specially formulated for acne prone skin. 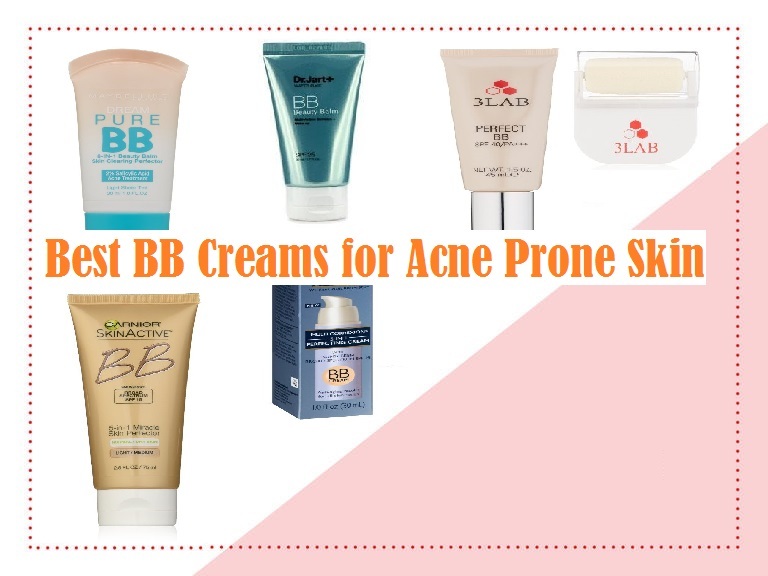 These best bb creams for acne are designed to prevent and treat acne while providing the other benefits to your skin. Antioxidants- these will help in arresting infection of acne thus preventing further development of breakouts. Antioxidants in best bb creams for acne can also boost the ability of the skin to fight off damages brought about by free radicals and the environment giving the skin the protection it needs. Salicylic Acid- is a proven over the counter anti-blemish and effective acne buster. This will help in drying out breakouts which will eventually prevent infection. Salicylic acid is easily tolerated by almost all skin types addressing the issues of redness and inflammation. Retinol– has an excellent oil-control property. It could help in the prevention of acne by inhibiting the production of sebum that clogs the skin pores. Skin pores that are free from oil deposits will not attract bacteria growth thus a bb cream for acne with retinol is a good initial defense in fighting acne. Retinol is also good in keeping the skin clear while addressing premature skin aging. Vitamins C and E- are known powerful anti-oxidants but aside from their ability to boost skin’s immune system from free radicals these vitamins can help in minimizing infections, decrease inflammation and promotes overall clear healthy skin. Garnier is known for affordable beauty products that can be at par with high-end brands in terms of quality and the latest Garnier Skin Renew Miracle Skin Perfector BB Cream provides many benefits without having to spend more. This bb cream for acne provides optimal coverage for that smooth and radiant look. It moisturizes the skin without clogging skin pores which helps in preventing acne. It could also decrease pore size, provides an even skin tone in a lightweight formula great to use even on humid weather. This is another inexpensive beauty find that can benefit acne prone skin. The Maybelline Dream Pure BB Cream is perfect for acne prone skin since it is specially formulated with 2% salicylic acid. It has anti-aging ingredients that hydrates easing out fine lines while minimizing oil production. This cream also provides excellent coverage that can address redness and blemishes. RoC Retinol 5 in 1 BB cream has a fluffy consistency that feels light on the skin but can give full and long lasting coverage. It can provide excellent hydration leaving the skin soft and moisturized. RoC 5 in 1 bb cream is especially formulated with retinol as a good anti-aging agent to help reduce the appearance of wrinkles, fine lines, blemishes and other skin imperfections. It can soothe out breakouts and fight acne while blending well on skin. 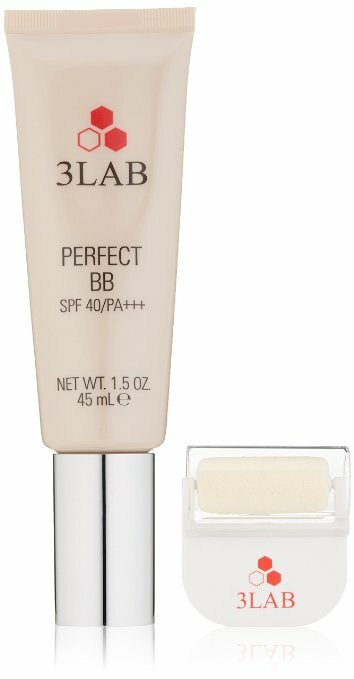 This popular bb cream with SPF 25 has a unique formulation that includes their patented Water Bead Technology that will provide light hydration and blemish free coverage without irritating and clogging skin pores. Dr. Jart+ Waterfuse Beauty Balm has the refreshing cooling effect that will help soothe skin redness while calming pain associated with acne prone skin. 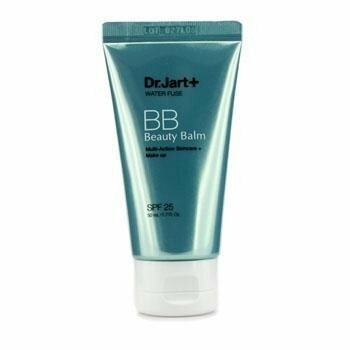 Comes with a superior SPF 25 sun protection in a fragrance-free formula, Dr. Jart bb cream will further protect the skin from the harmful sun rays while preventing irritations. Named aptly as the perfect bb cream, 3LAB boasts in providing perfect complexion that is undeniably flawless. Formulated with shea butter and squalene in a bio-active patented ingredients, 3lab perfect bb cream offers apple stem cell technology plus growth hormone that help in preventing skin sagging while reducing fine lines and wrinkles. It comes also with natural peptides that can help protect acne prone skin relieving the skin from redness, irritations while addressing issues with dark spots. The popularity of bb creams got women including men who only wanted to have the best looking skin hooked on using this type of skincare product. People with acne also turn to best bb creams for addressing acne related problems including oily skin, bacteria growth, inflammation and dark spots. BB creams are called as such since ‘bb’ stands for beauty balm which is formulated to address various skin issues including hydration, aging, blemishes, irritations, skin tone and acne. Using the very best bb creams for acne has many skin benefits. Before jumping in into the bb cream bandwagon you must first consider your skin and what issues are you dealing with. Analyze if you’ll need hydration, extra skin protection, inflammation treatment, anti-aging property and other concerns. What amazes bb cream users they recognized that this beauty cream can help solve acne woes too. It could help soothe redness, reduces oiliness, dry up acne and hide skin imperfections while providing a flawless look.